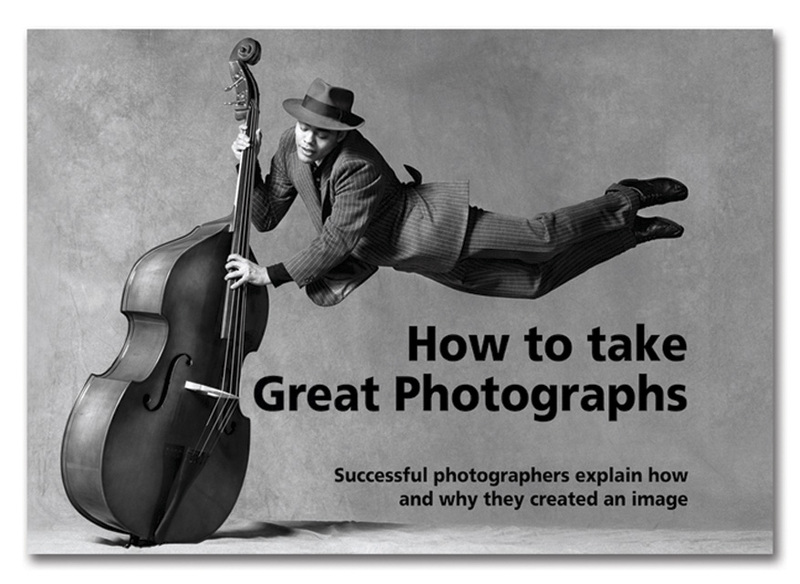 Great photographers explain how and why they took a photograph. A book for anyone interested in photography. Published in November 2015. Experienced and successful photographers talk about their images; how and why they chose to make them, what motivates their photography, and the background behind the image. An image and photographic details are provided for each shot. Soft cover – 160 pages.